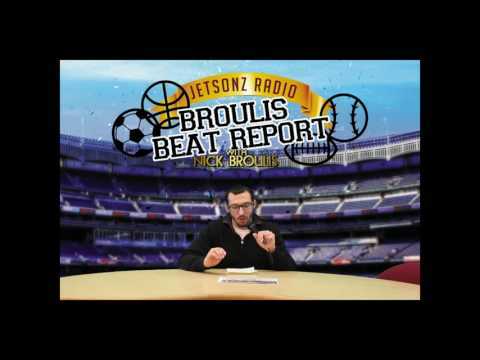 Broulis Beat Report: Talking Cavs, Indians and more! I’m talking about the Cavs, Tribe and more! 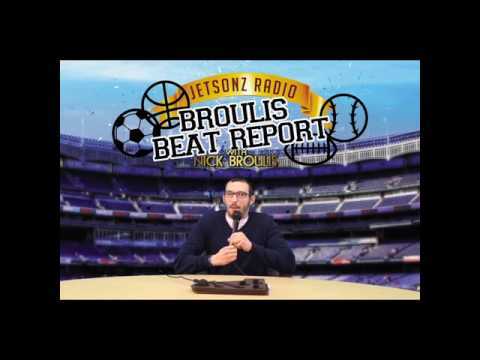 I talk about the Cavs and LeBron, along with the Browns draft and more! 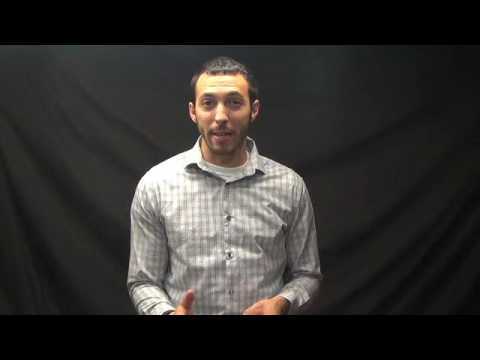 I talk about the AFC and NFC title games plus news from around the NFL. 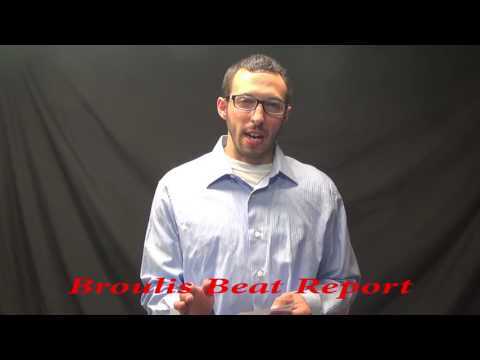 Broulis Beat Report: Cavs return to Oracle and more! 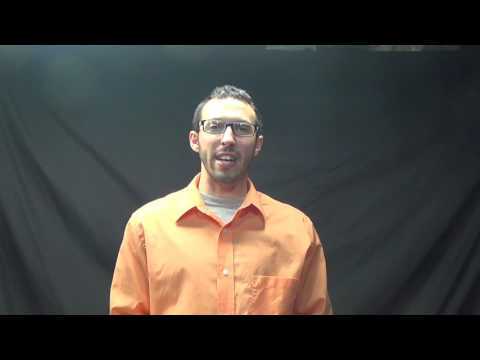 My predictions for the NFL divisional match-ups plus more NFL news.